Home › Ontario › Markham › Canadian Immigrants Near Me in Markham › Welcomepack Canada Inc.
WelcomePack Canada’s landmark annual program – the ‘WelcomePack’, brings together leading Canadian brands – in categories like banking, telecommunications, automobiles, restaurants, real estate, consumer products, media and entertainment – to extend a special and memorable welcome to new Canadian immigrants. Launched on September 18, 2013, WelcomePack Canada has already distributed gift boxes to over 30,000 new Canadian immigrants. Phase 2 of the program started on June 22, 2015 and we will be distributing another 30,000 gift boxes to new Permanent Residents who landed in Canada on or after January 1, 2013 and are 18 years and older. 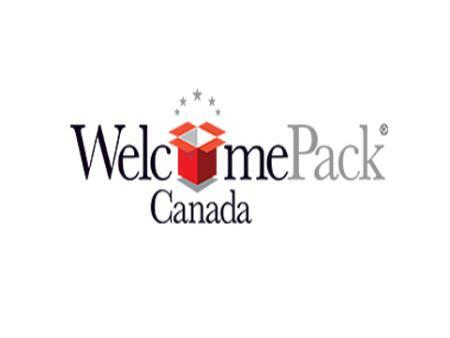 Give to Welcomepack Canada Inc.
You will receive updates from Welcomepack Canada Inc.